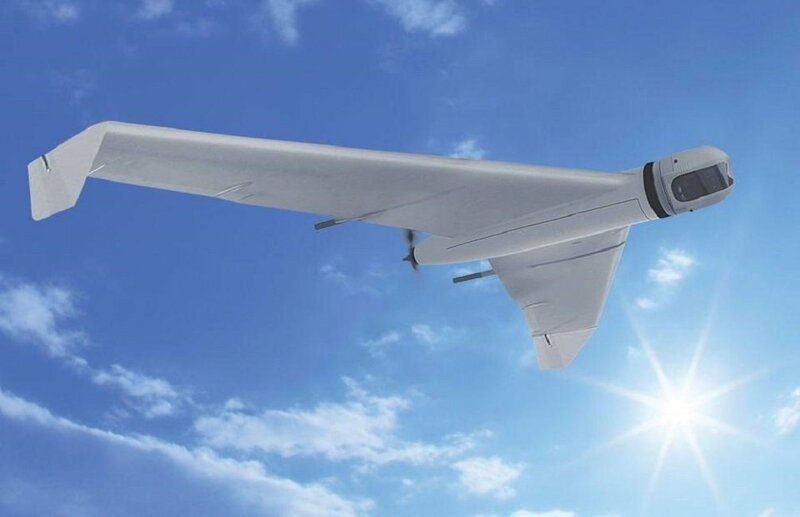 IZHEVSK, the Russian Federation (BulgarianMilitary.com) – The Russian arms manufacturer Kalashnikov has unveiled a new UAV, which is adapted to work in Arctic latitudes, named ZALA Arctic. In the statement of the company, released today, the producer says that the new ZALA Arctic system was presented for first time at the 8th international forum”The Arctic: the Present and the Future”, which is held from 5th to 7th December in St. Petersburg, learned BulgarianMilitary.com. The chief executive of Kalashnikov Group explains that the new arctic drones can operate in both civilian and military tasks that include research operations in the Arctic zone, providing sea shipping safety and the round-the-clock perimeters protection, and organizing the full-fledged system of tracking the Arctic coast and territorial waters. The features of ZALA 421-08M and ZALA 421-16E systems, to be operational at considerable freezing temperatures, enables them to carry out a wide range of surveillance operations and regularly to monitor the ice situation. According to the information published on the Kalashnikov Media’s website, the ZALA drones are equipped with an automated, autonomous tracking system AIS system (Automatic Identification System), which can detect and identify vessels at a distance of up to 100 km., exceeding by several times the operational range of ground-based equipment. The ZALA Arctic system operators receive information about each detected vessel, such as name, size, speed and course, due to GIRSAM alternative navigation system that is developed specially for the navigation of UAV and the ground-and water-based users in the lost of GPS or GLONASS signals or amid the suppression. The forum, “The Arctic: the Present and the Future” that is organized by the Association of Polar Explorers, gathers near 2,000 participants from Russia’s Arctic regions and over 20 participants from all the Arctic Council member states. In St. Petersburg, they hold talks on the environment protection in northern regions, the infrastructural projects development, protecting the rights of the indigenous peoples, the youth policy in the Arctic and the personnel training.